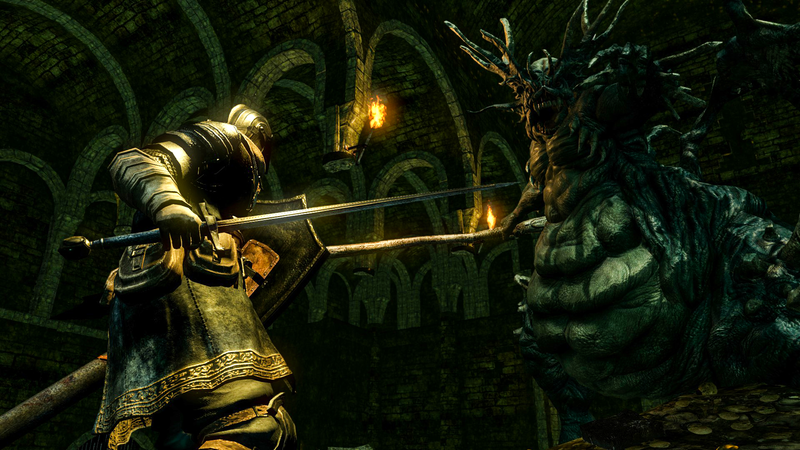 Survival in Dark Souls Remastered will require strong weapon upgrades. 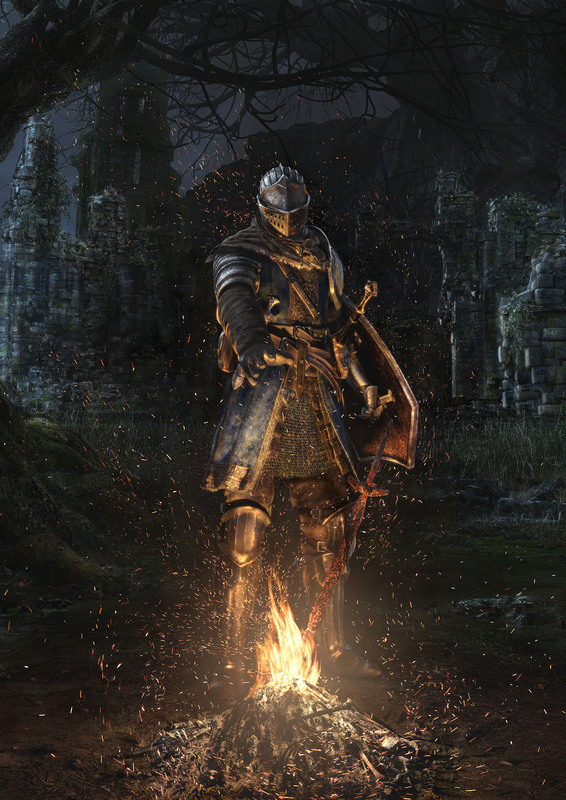 Here, we cover each unique elemental weapon upgrade path inside. 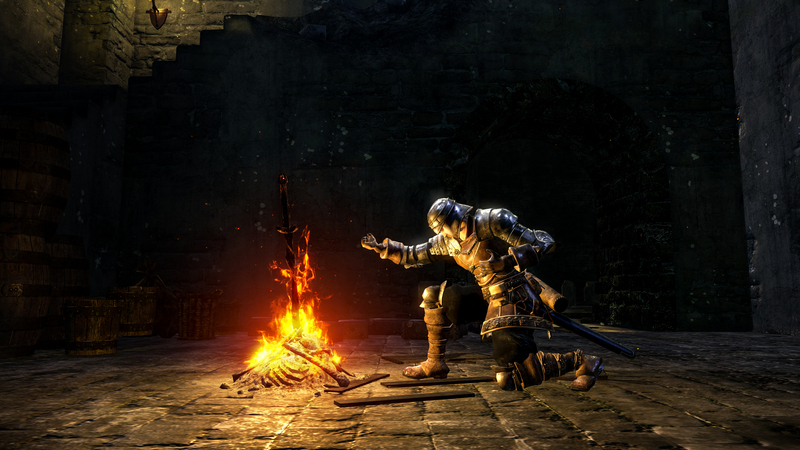 Here's how to deal with the valuable material of Titanite in Dark Souls Remastered. 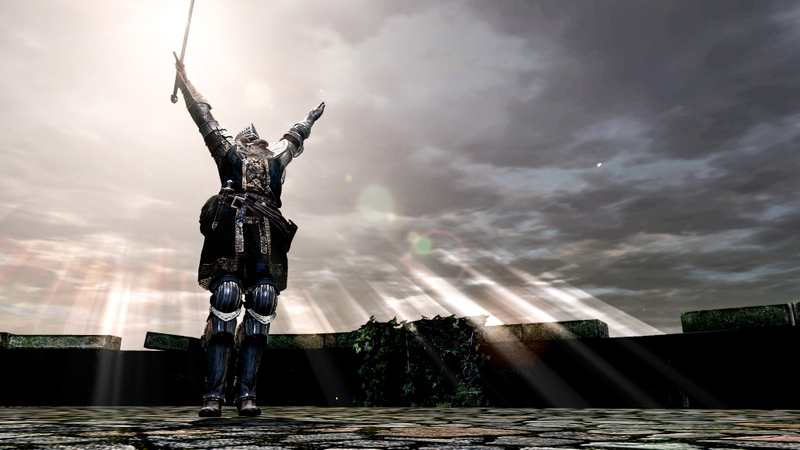 Titanite ahead! 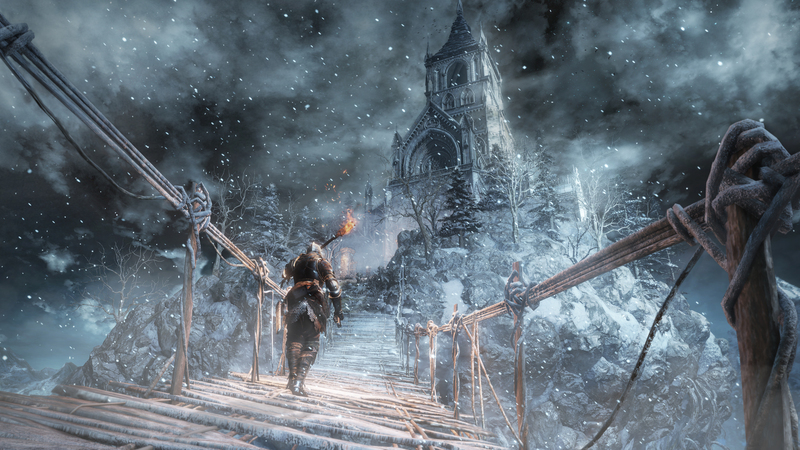 Now it's Nintendo's turn to try out the game ahead of its release. 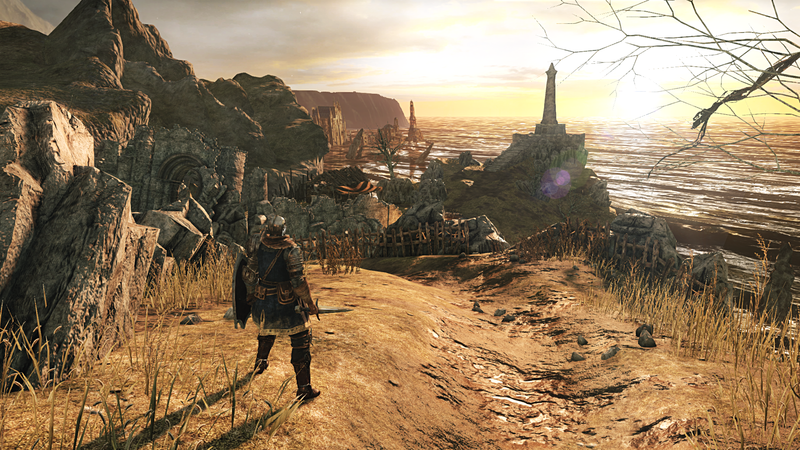 In our latest podcast, we discuss the return of Grandia, the bundling of Dark Souls, the death of The Last Remnant, the purgatory of Shenmue III, and more! 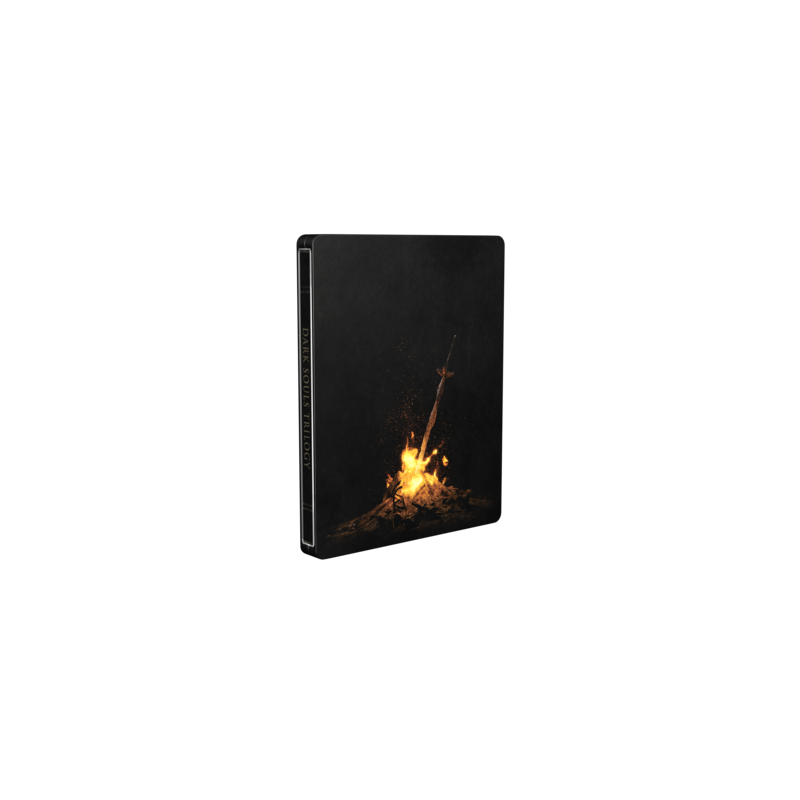 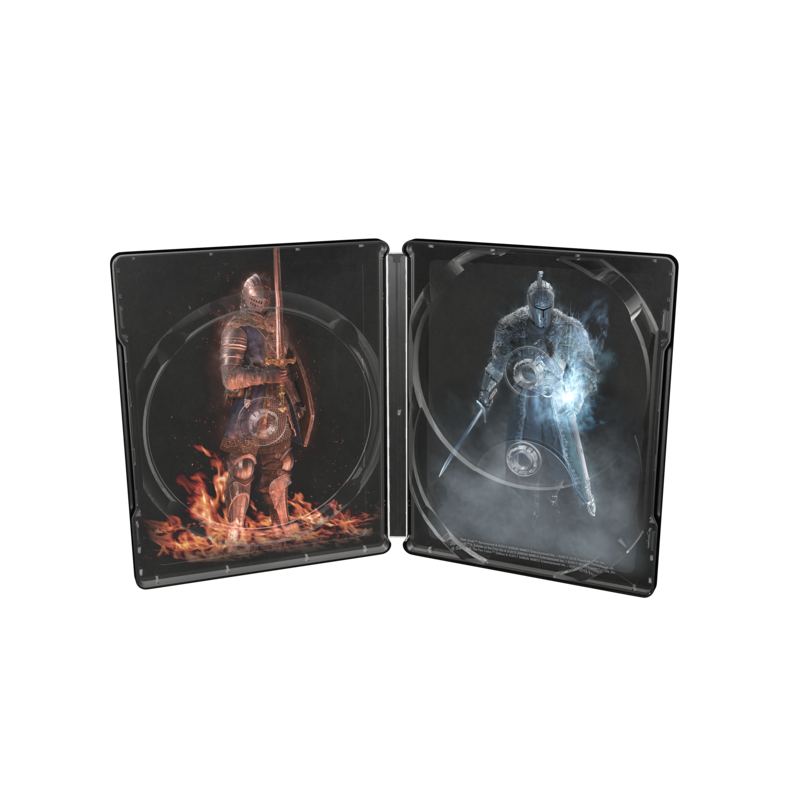 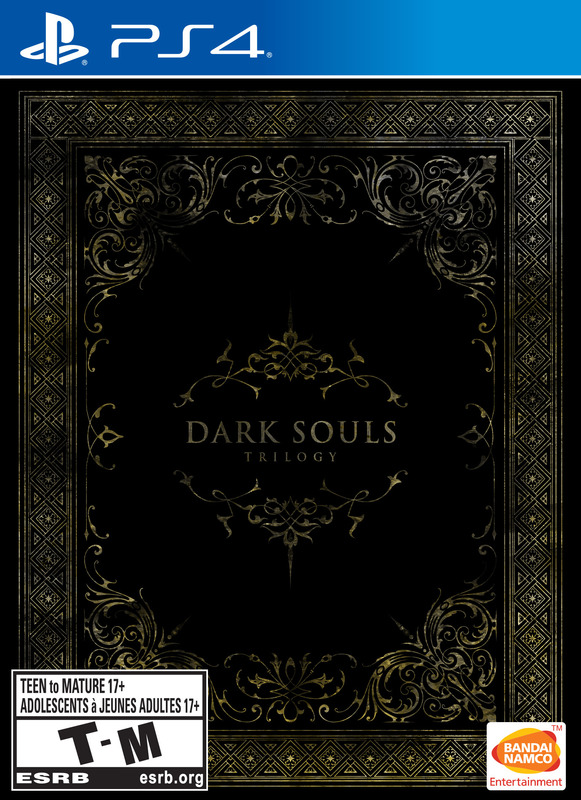 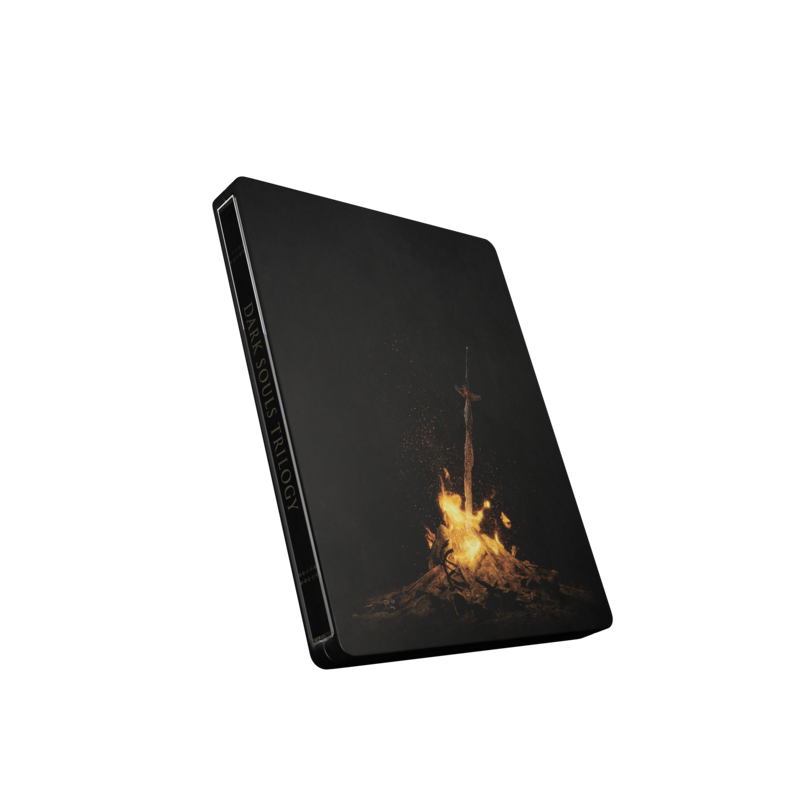 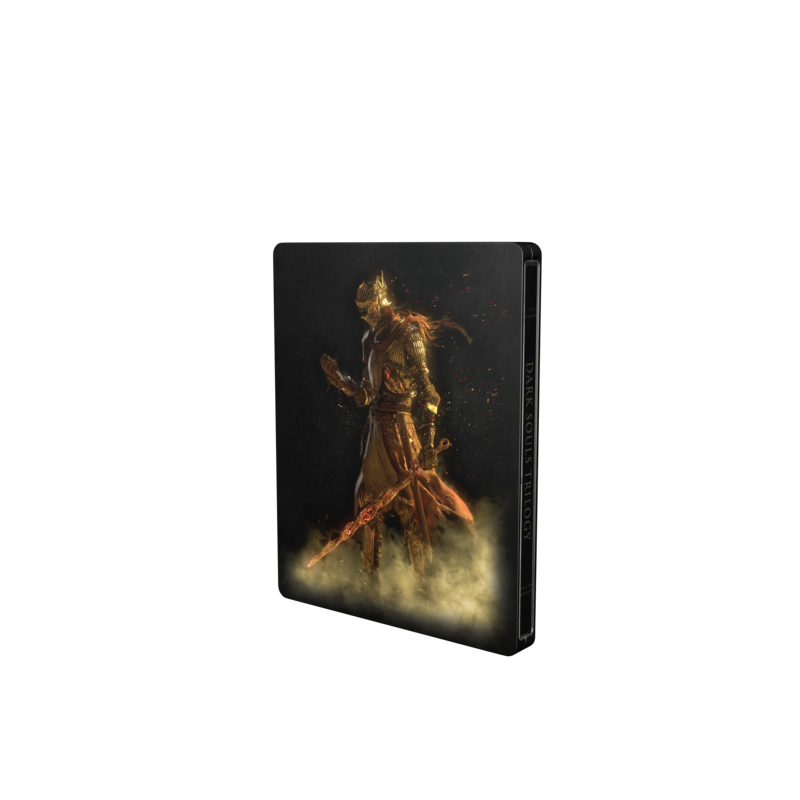 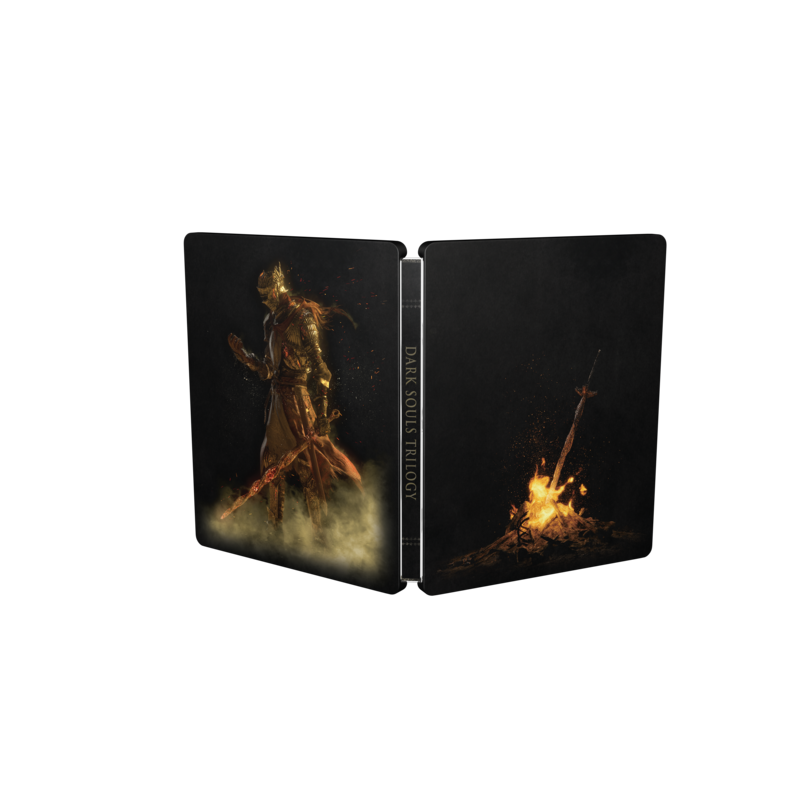 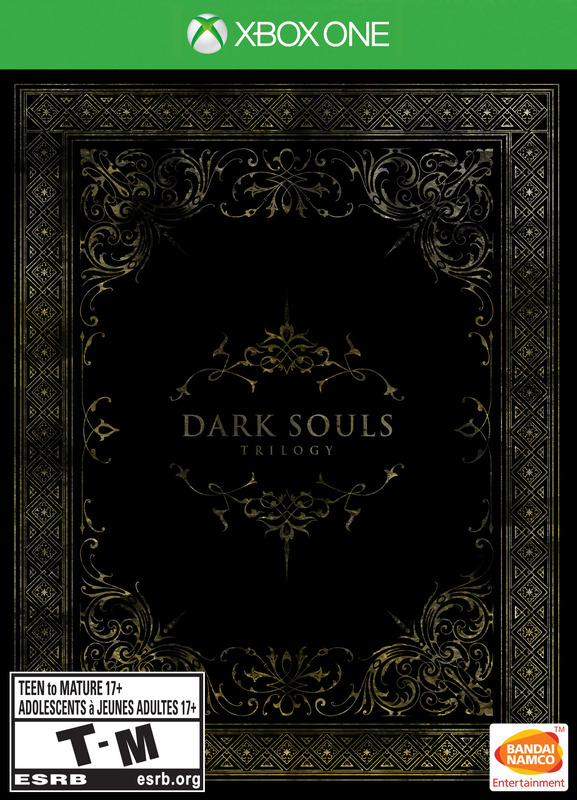 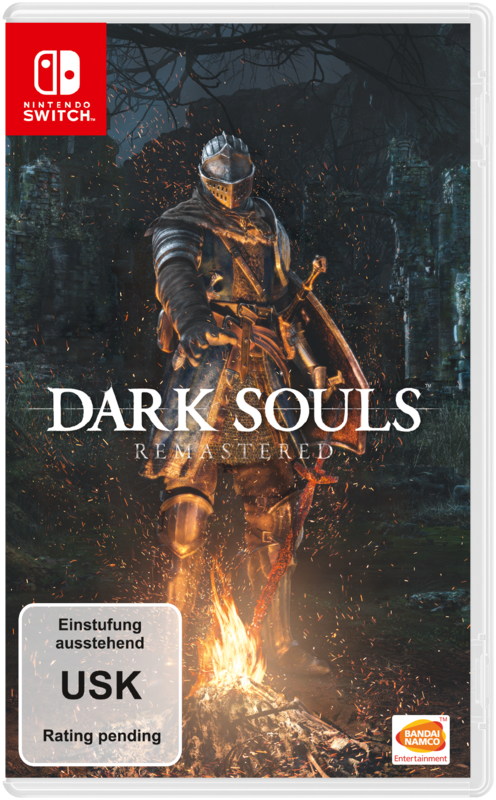 Now you can play the entire Dark Souls trilogy in one compilation. 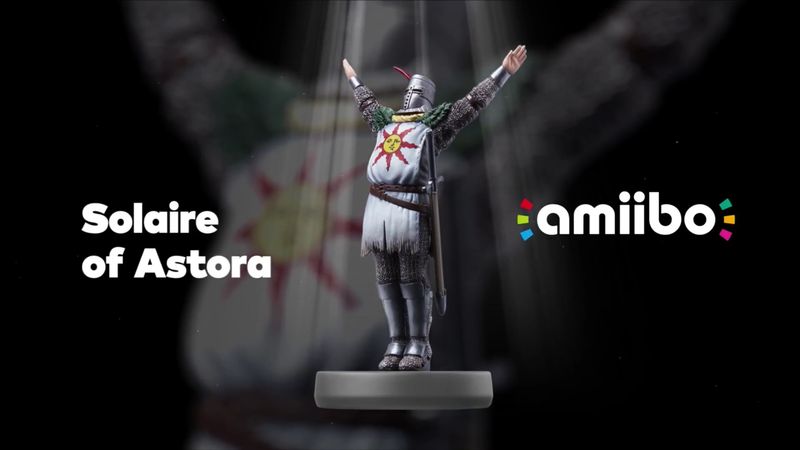 Along with the Solaire of Astora amiibo and a pre-launch network test. 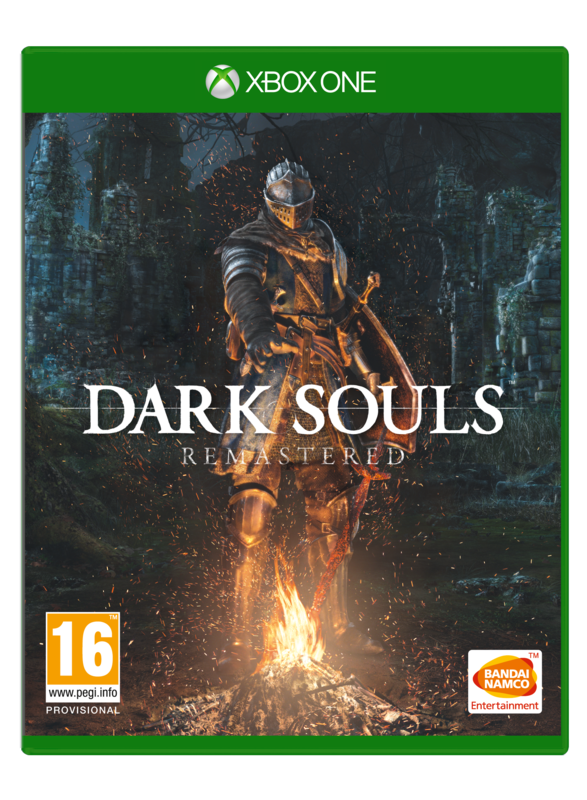 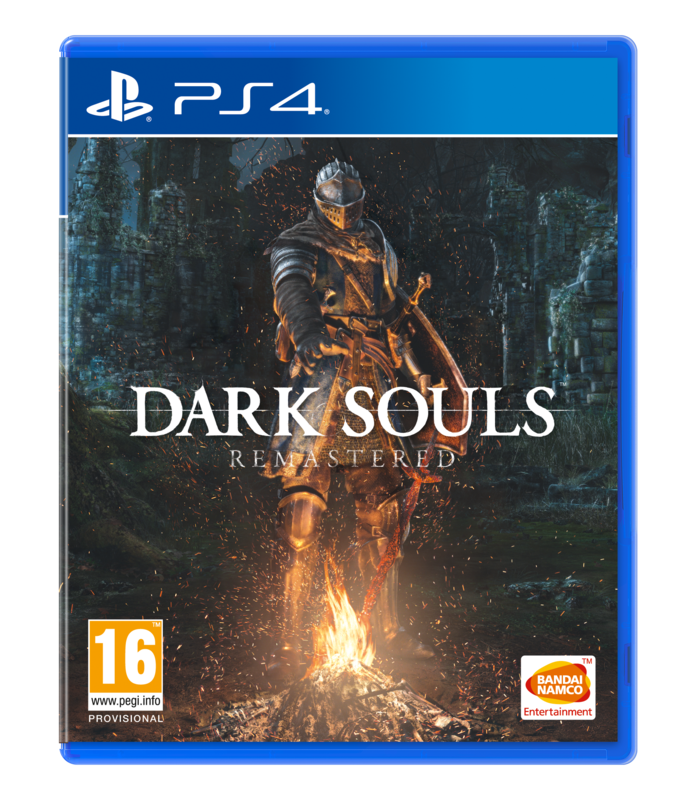 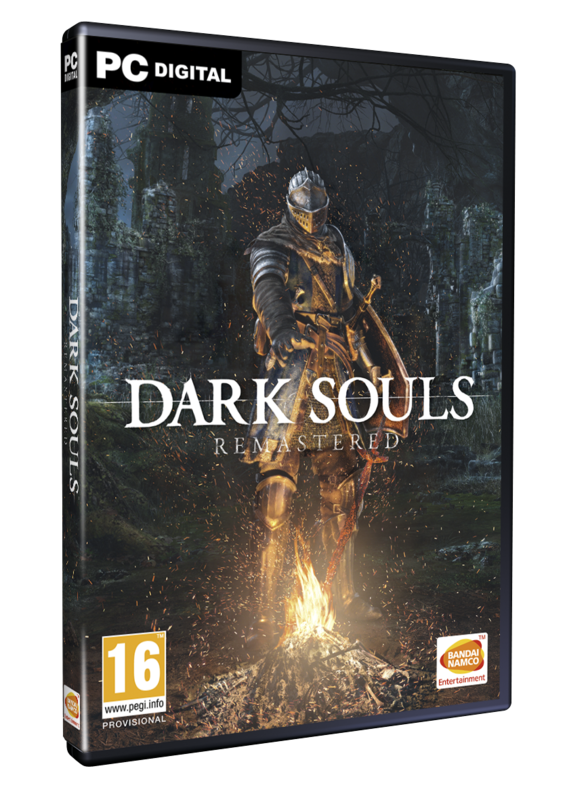 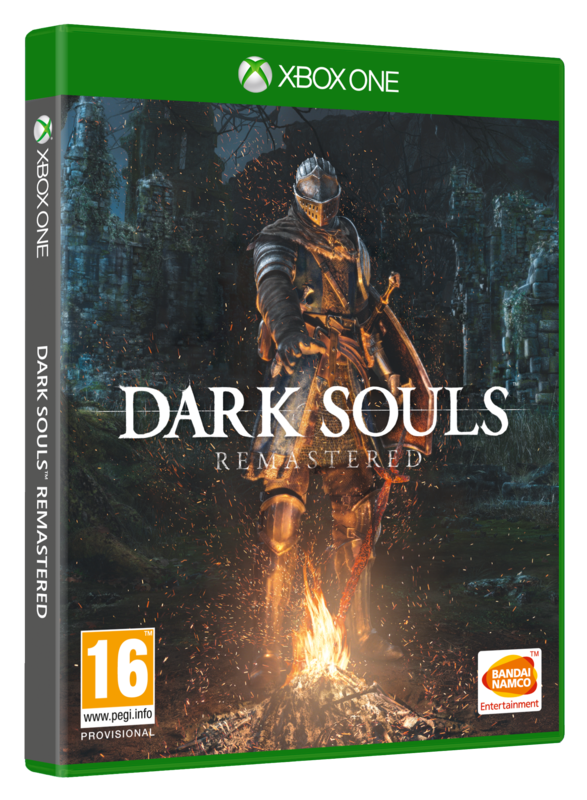 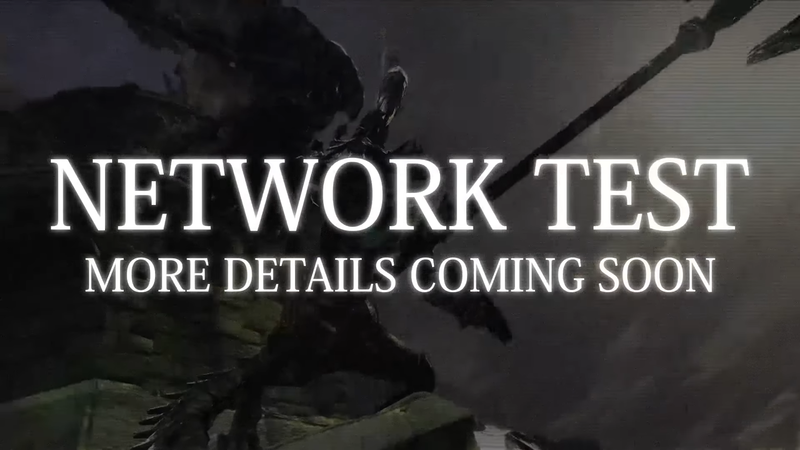 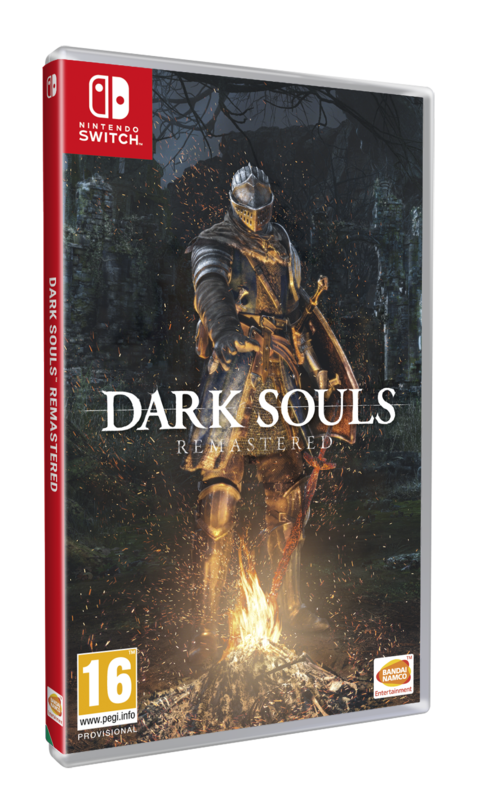 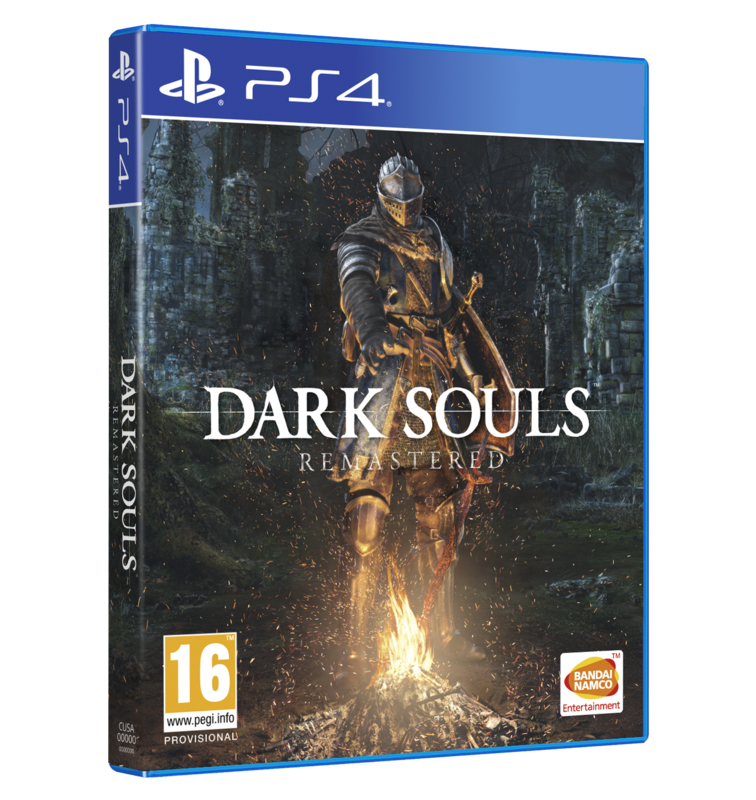 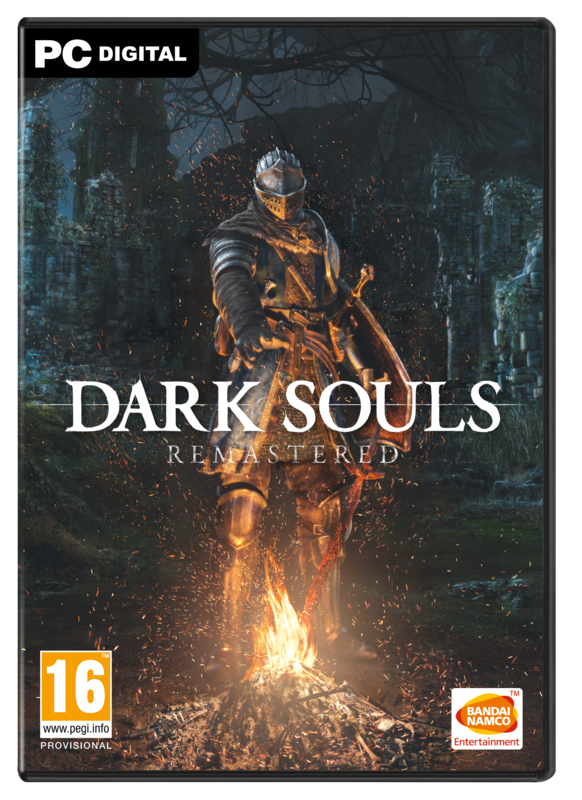 The first network test for Dark Souls Remastered's Playstation and Xbox versions is just over a week away. 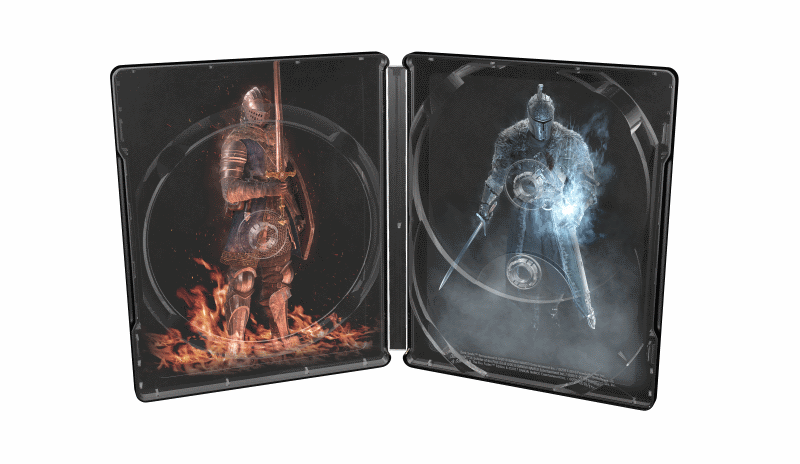 If you own the Prepare to Die Edition, you'll save some cash on the updated release. 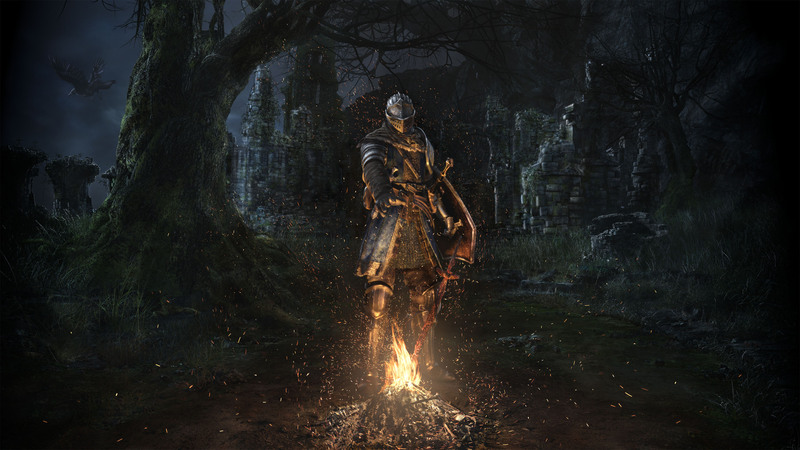 Tetracast - Episode 102: Why, Square Enix, Why? In this episode, we talk at length about the recent Nintendo Direct, go over the Dengeki Game Fes, lament the Valkyrie Profile Lenneth news, and more! 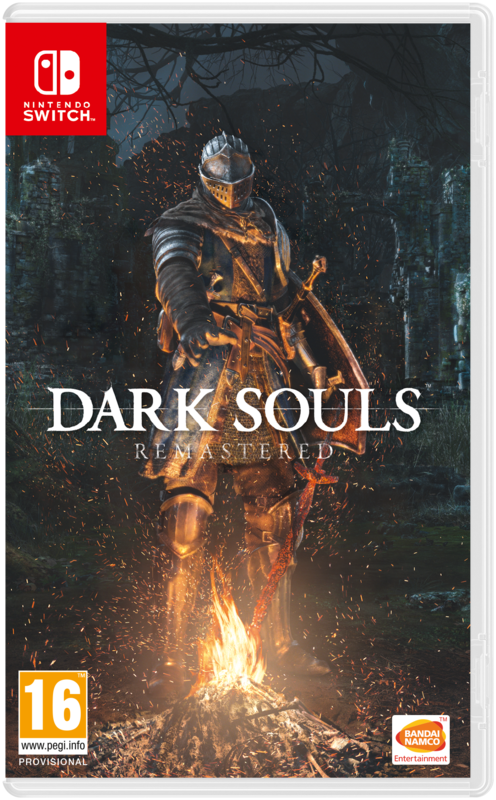 Also, we get a definitive release date on the Switch version of the game. 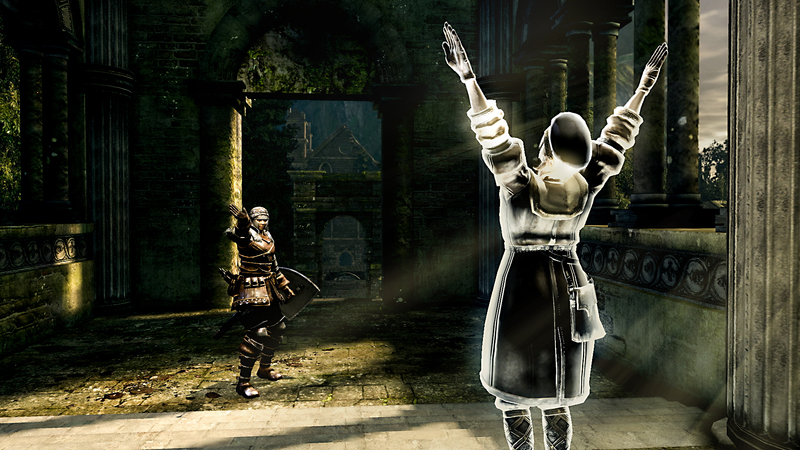 Nintendo dominated this week's news cycle with some exciting announcements!